WPRC President Larry W. Myers is again deployed overseas by his church body, The Lutheran Church-Missouri Synod. 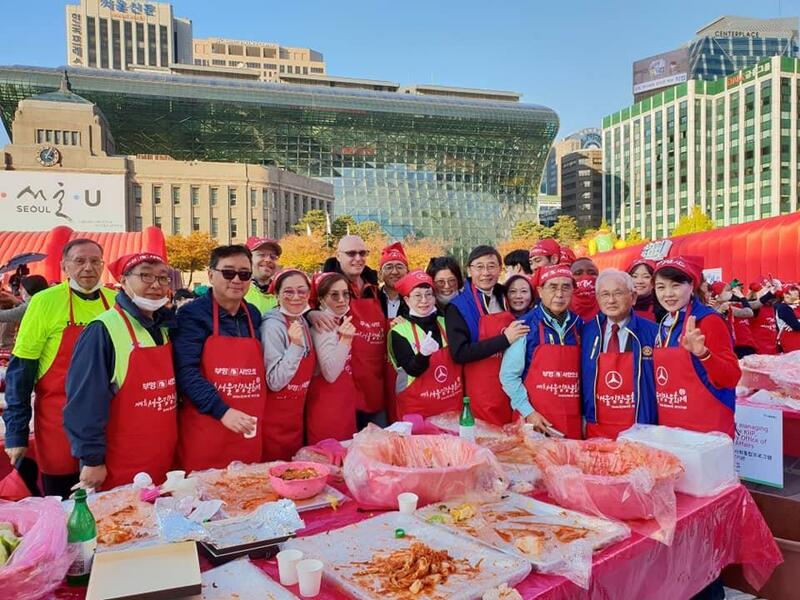 He is serving a pastoral vacancy at the English-speaking International Lutheran Church in Seoul, Korea, during October-December 2018. As usual, he is connecting with Rotarians and Rotary Clubs. 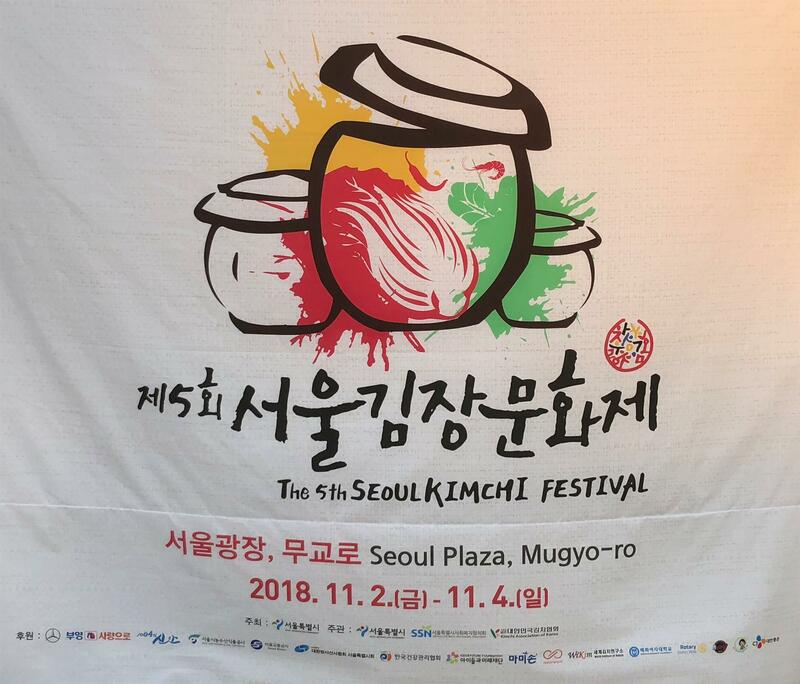 On Saturday afternoon, November 3, he participated in the 5th Annual Kimchi Festival in downtown Seoul. 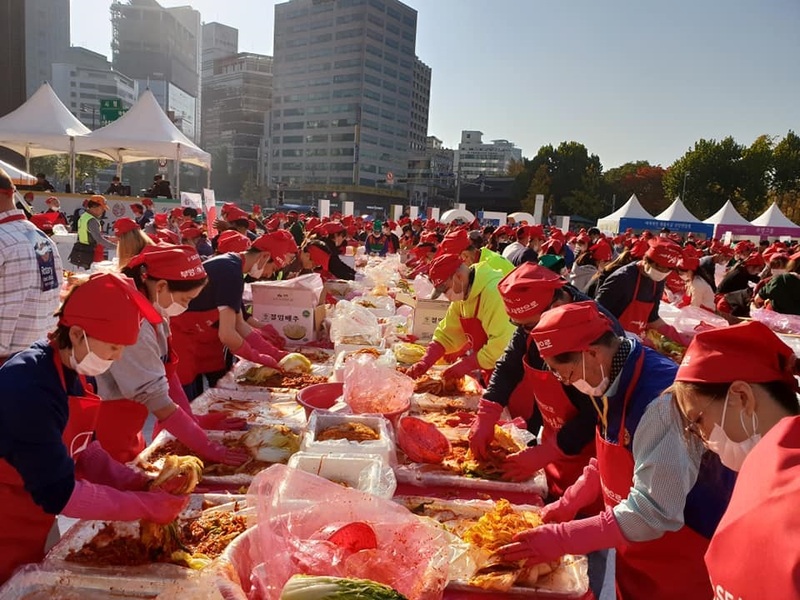 There were some 2,000 participants on this day of the three-day festival. 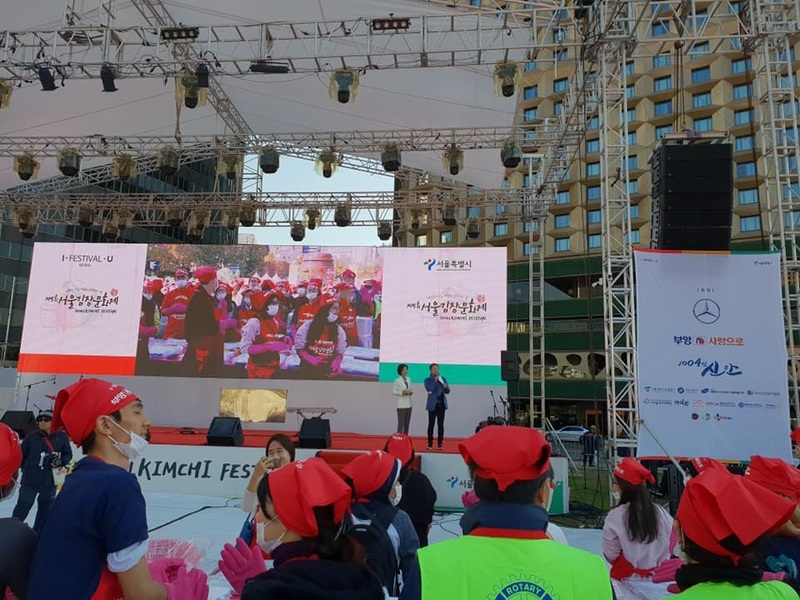 Among the participants were 600+ members of Rotary International District 3650, including not just Rotarians but also many Rotaracters and Interacters. See WPRC's Facebook page ("Whitnall Park Rotary Club") for additional photos. 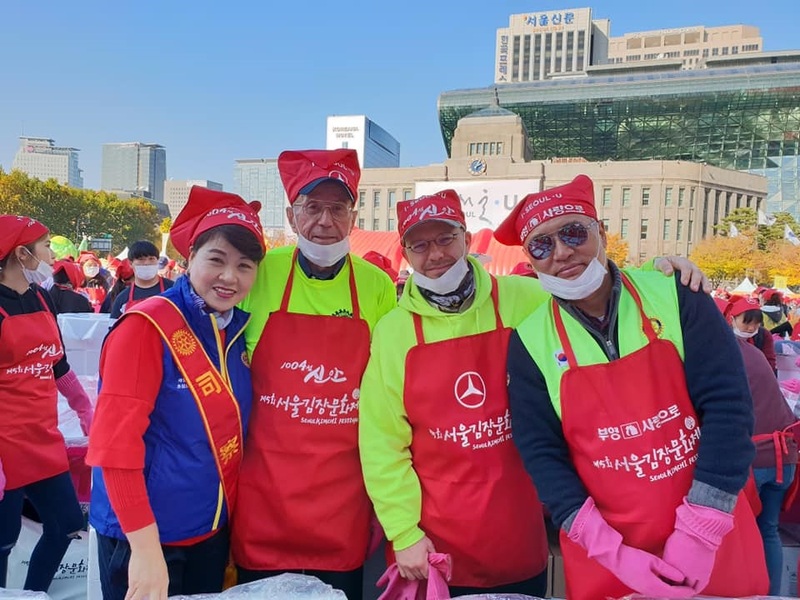 President Myers began his professional vocation as a missionary (1972-77) with the Korean-speaking Lutheran Church in Korea. He says that coming back to Korea after 42 years is "somewhat like coming home."